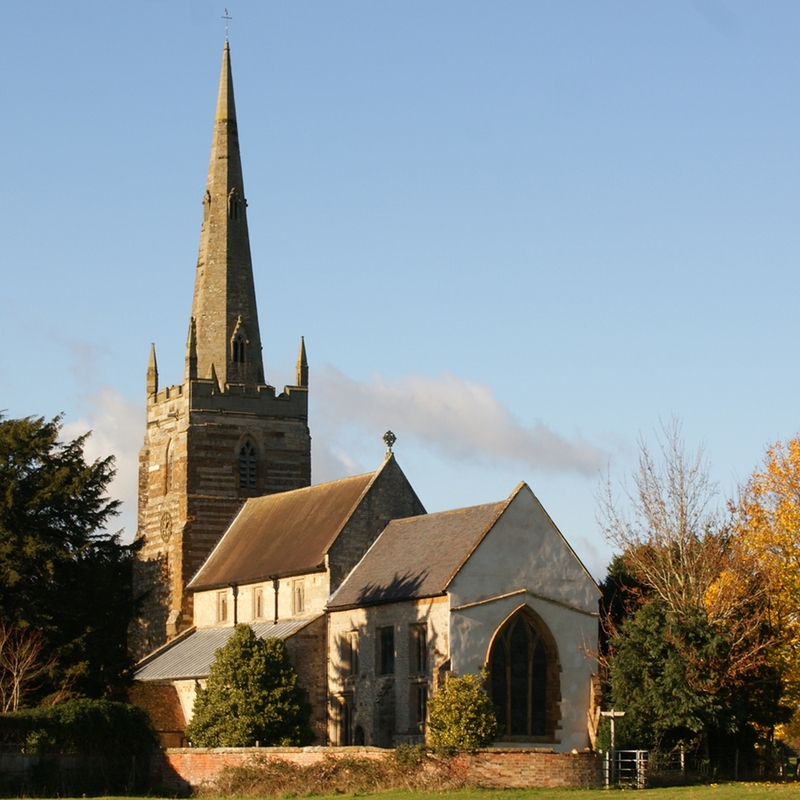 Ladbroke church building is a historical and architectural gem and the people linked with it are friendly and welcoming, whether you wish to join us at a Sunday service, ring the bells, be part of the choir, come to special event or just visit this interesting building. Please use the tabs on the left to find out more. 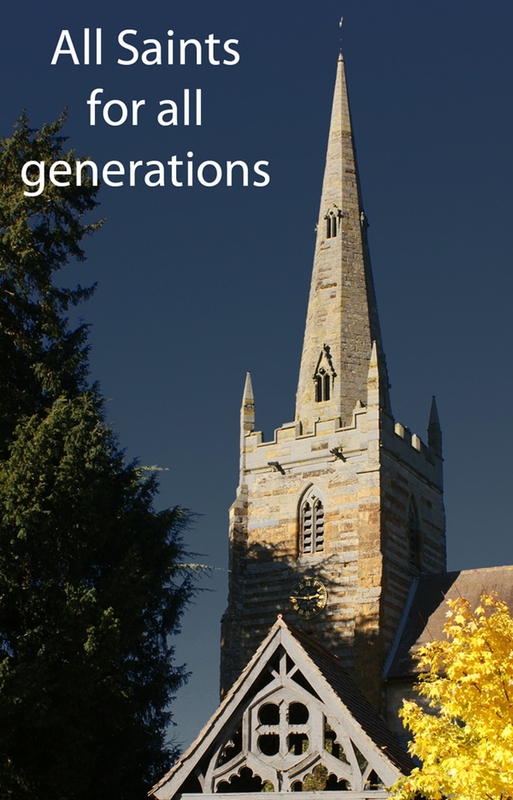 We are pleased to announce that our All Saints for all Generations Project has received initial Heritage Lottery Fund support, read more here.